Breath taken views only minutes from downtown Norfolk. 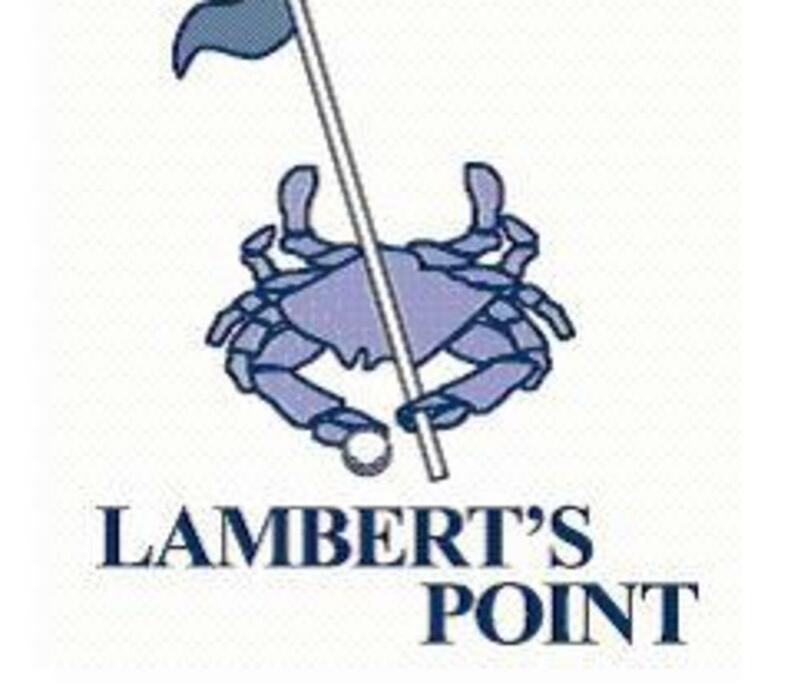 Whether you're out to impress a business client or just need to get away from the office for a nine, Lamberts Point is your best choice.With everything you get a Lambert's Point you would think our prices would be as high as the quality of our course and learning facilities. 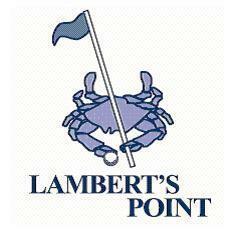 You will be pleasantly surprised at our low green fee costs. Golf cars are available but you may walk our course if you wish, saving you even more or increasing the number of rounds you can play.